Commercial title insurance, similar to residential title insurance, provides commercial property lenders, buyers, and those investing in the aforementioned protection against losses from title issues. Tier 1 Title is a leader in a variety of insurance products that are focused on protecting our clients’ largest assets nationwide. We can provide you escrow services during the transaction, title insurance and clearance to assist in finalizing the transaction and commercial insurance upon completion. Here’s a list of some of the most commons issues commercial title insurance will protect you against. Our title insurance can provide defense against a lawsuit challenging the title as it is insured, or reimbursement for monetary loss incurred, up to the insured amount. Coordinated preparation of all endorsements and coverage’s as well as other services such as GL Insurance, 1031 Tax-deferred Exchange, Commercial Due Diligence Services, Commercial Foreclosure Services, Document Preparation, and more. This can translate into timely closings and service discounts that save you transaction costs. Our staff will provide quick turn times, diligent underwriting, closing and recording services on simple to complex commercial transactions. Whether commercial purchase is cash or finance driven you will need the services of a title agency to ensure you getting what you pay for. Tier 1 Title is built on service without boundaries while our industry counterparts end their day when the clock strikes five, our office staff is available round the clock and in the office nightly until 7pm or later. Tier 1 Title’s direct team member contact will provide you with the, streamlined, one on one, service to handle transactions regardless of location and participants. 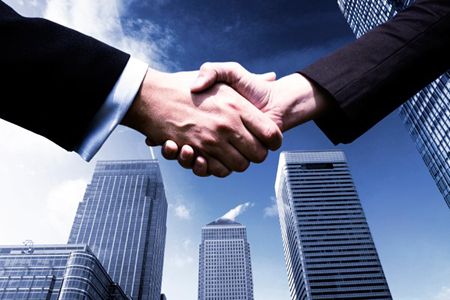 By teaming with the largest Underwriters in the country we provide our clients a one stop shop to completing their commercial transactions.